We’ve got our winners! Congratulations to…. If you are one of our lucky winners, be sure to email your mailing information to us at alettertomycat@gmail.com to collect your prizes. Thank you to all who entered! There are more fun giveaways to come! You love your cats. We love your cats. Your cats love you. 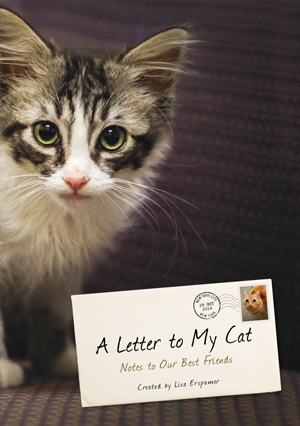 So why not celebrate all of this kitty admiration with a fun giveaway? 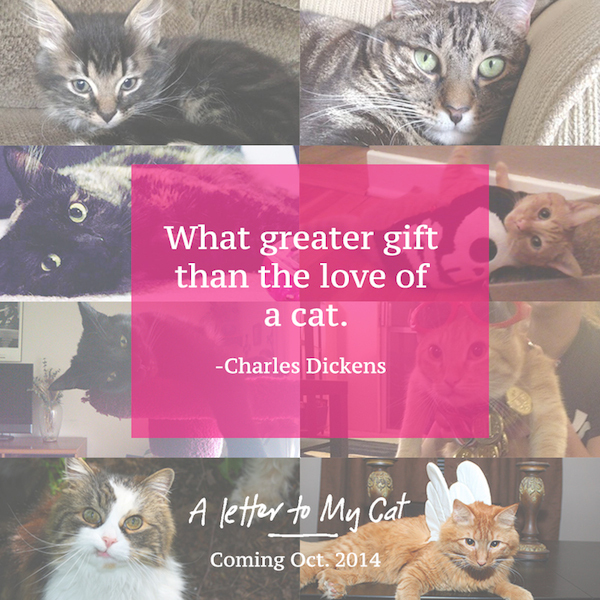 We are so excited about the upcoming launch of A Letter to My Cat this October (you can pre-order your copy today!!) that we decided to shower our fellow feline lovers with some cat goodies. 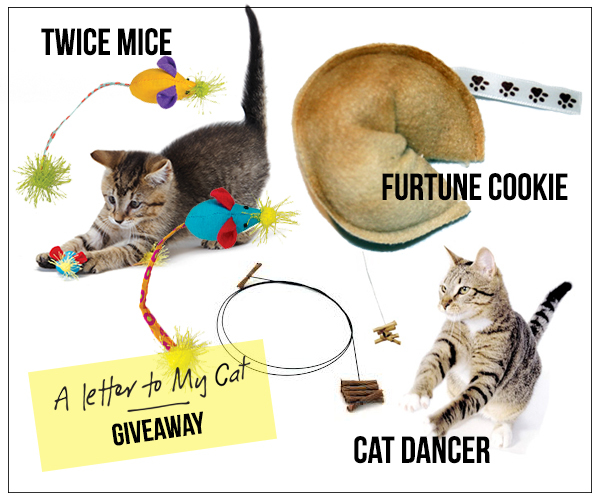 We’re giving away THREE entertaining kitty packages filled with Twice Mice toys, the original Cat Dancer, and Furtune Cookies. It’s a trio of kitty delights! We will select our three winners at random and announce them on our social accounts on Monday, September 15. THIS GIVEAWAY ENDS AT MIDNIGHT PST ON SUNDAY, SEPT. 14. What a cute blog, and lots of luck with your book.